When you have one or several site collections that should have special content or features, it is suitable to use a separate web application to contain them. Peter Kalmström, CEO of kalmstrom.com Business Solutions and Microsoft certified SharePoint specialist and trainer, shows how to create a new web application. He is working directly on the server for a SharePoint Foundation 2013 installation. 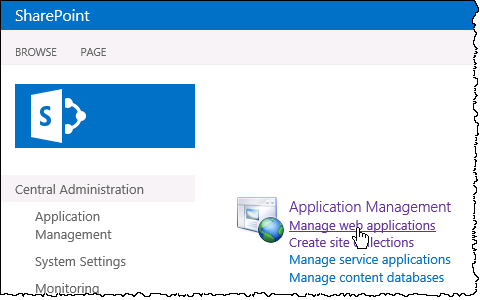 Note that this kalmstrom.com Tip is only for SharePoint on-premises. Most of our other SharePoint Tips are for SharePoint Online too, but It is not possible to control the Web Applications in Office 365. As a tenant you only have access to the site collections. As this is the first time, Peter has to log in to the site. 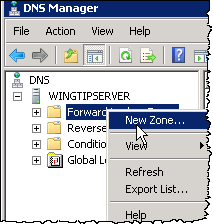 To avoid that he finally adds the new site to the local intranet sites in his browser.